It should not be possible to crash apps like VisualStudio. 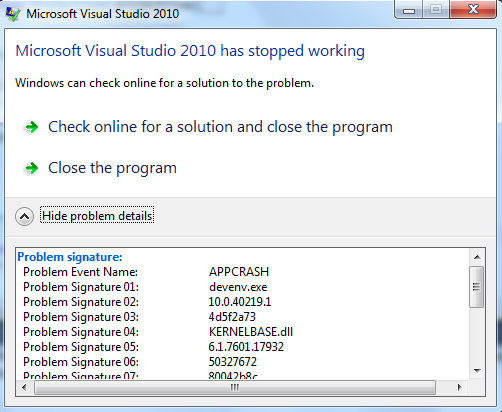 That kind of mission critical app should have a number of anti-crash protections. 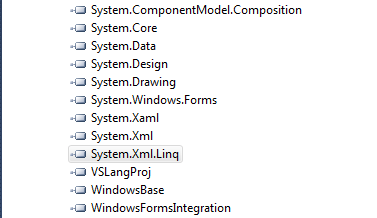 But VisualStudio is a massive salad of technologies (see images at the end), and amazingly (bad) it allows its extension's errors to crash the whole app (which again should not happen). On that thread there are a number of mentions that the VS crash problems are caused by 3rd party components, but the reality is that VisualStudio architecture makes it really easy to crash it. 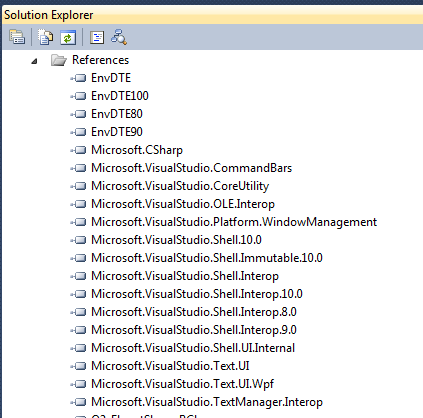 Note: I always try to limit the amount of dependencies that I add/use on a project, but look at the sheer amount of references that the O2 Platform's VisualStudio extension needs!